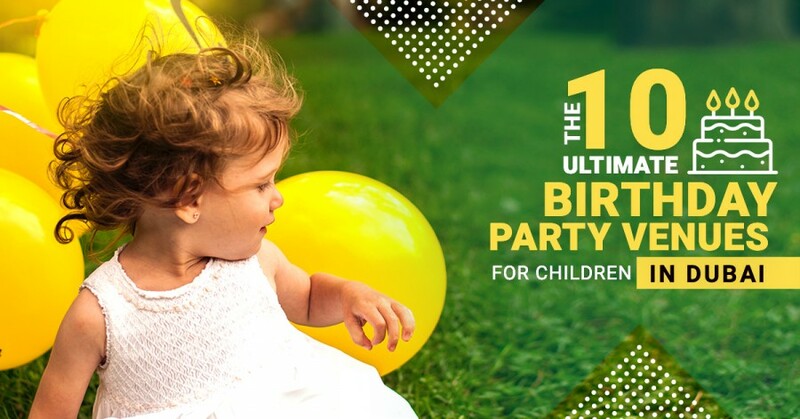 Tickikids Dubai | Blog with best events, classes, festivals and activites! Adriana Alfonsi is an award-winning Child Photographer at The Photography Co in Dubai. Originally from Italy, she’s traveled the world to work alongside famous family and child photographers in Paris, Milan, and London. In this article, she shares her knowledge of Family and Child Photography. Dubai is well-known for the world's first-class tourist attractions and entertainment options for the whole family. 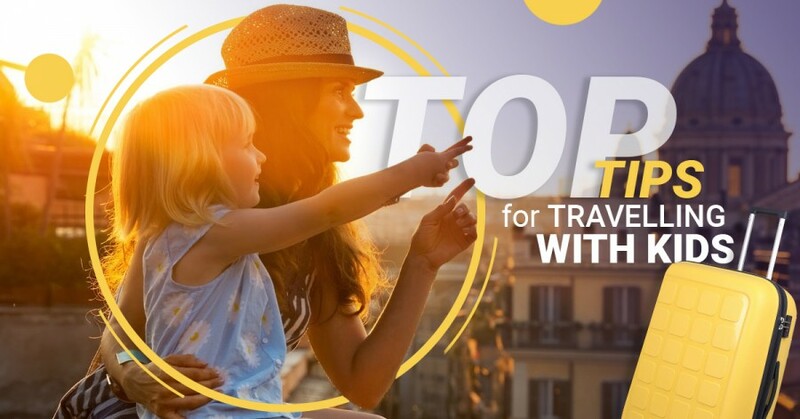 Ski Dubai, Atlantis, Dubai Aquarium, Dubai Garden Glow — you must have heard of these destinations or visited them at least once in a lifetime (and if not, be sure to do it as limitless fun is guaranteed). 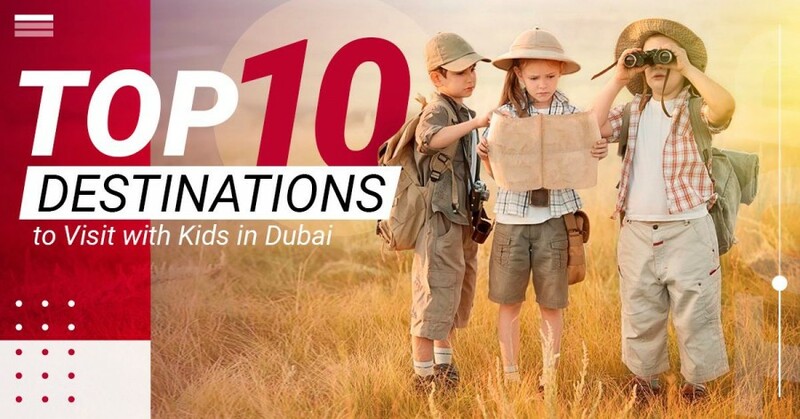 With TickiKids' bucket list of perfect hangouts for you and your family in Dubai, you surely won't miss out on the fun! Mother's Day is just around the corner. 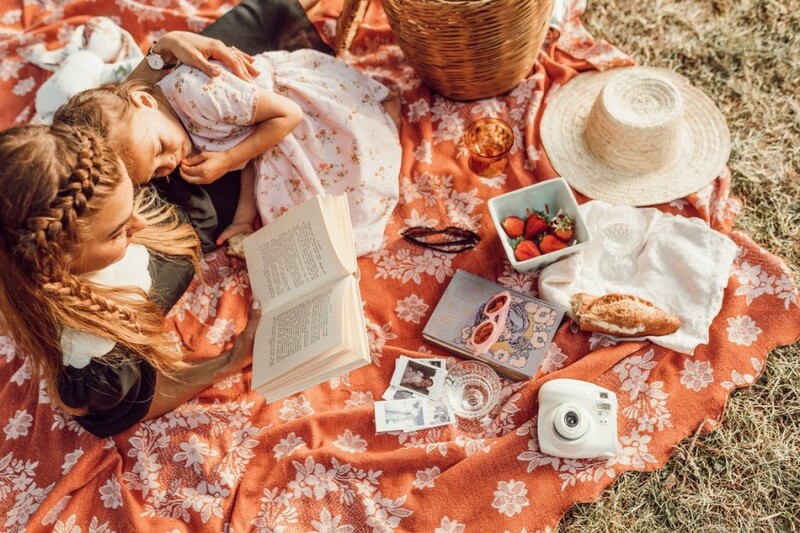 To help you celebrate this special occasion and show appreciation and love to your most loved person, we have prepared a round-up of activities to do with your mom on this lovely day. When choosing the best spring break camp for your child everything about the decision-making process hinges largely on your offspring's talents. 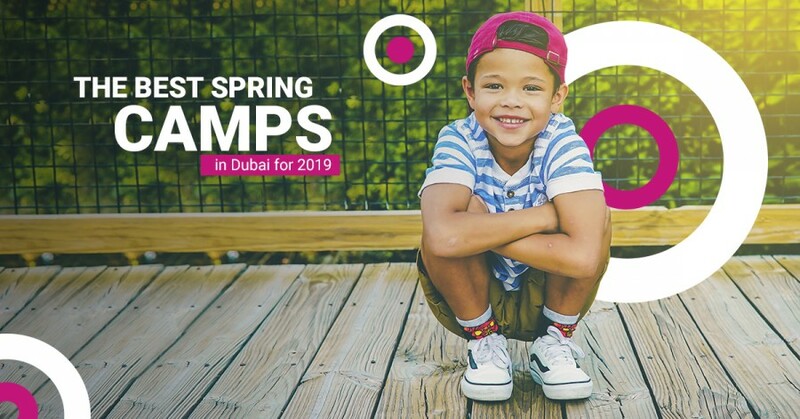 The amazing array of spring programmes in Dubai are promising another realm steeped in traditions and culture, arts and crafts, sports and robotics with joyful and engaging activities, theatrical showcases and concerts to make kids and parents feel incredibly happy. We reckon this represents a fabulous opportunity to be educated, enthralled and entertained. A memorable time is practically guaranteed for all those that attend. Fertility is a hot topic the world over. 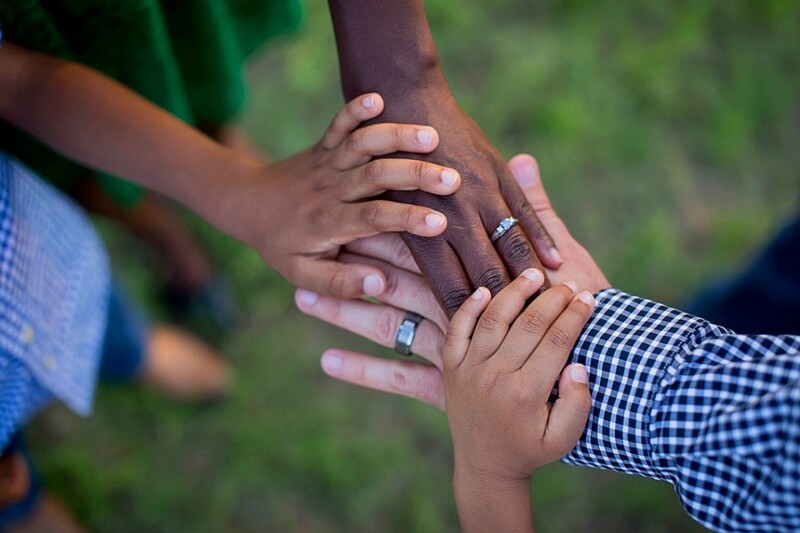 An estimated 10% of the couples in Dubai are reported to have fertility issues within the course of their marriage. When it comes to improving fertility, most people imagine sophisticated diagnostic testing or powerful medications. 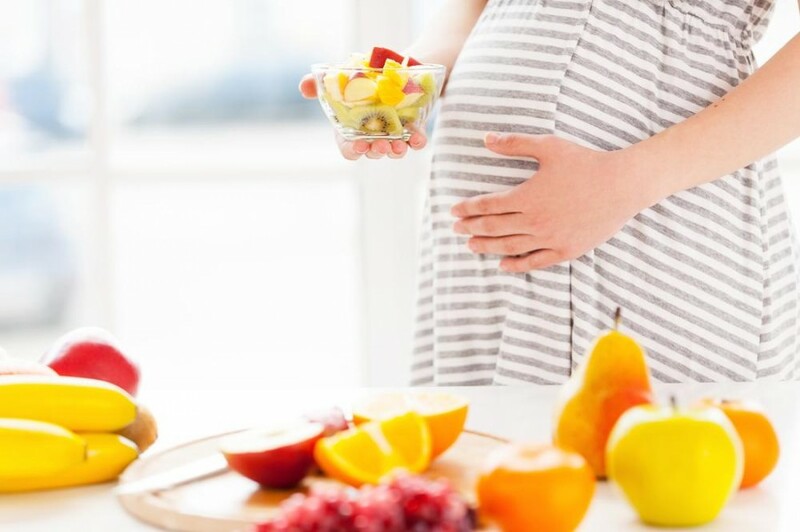 However, have you tried foods to enhance fertility? Foods are used for nutritional benefits, in the same way, you can use them as a fertility catalyst. Having a well-organised fun family trip is unquestionably ideal, but arriving at your holiday destination with no hassle and no fuss is even better. Holidaying with our kids is totally different from our romantic family breaks or teaming up with friends. However, enjoyable travel even with babies is possible – just plan ahead. If you are thinking of escaping with kids for an epic family holiday, packing efficiently for a long trip is always something to strive for. Most importantly, manage your expectations and heed our straightforward advice and valuable tips. As a result, you will surely have a fantastic time while out and about with your little ones. Here are TickiKids’ top tips on how to make things go smoothly when travelling with babies or small children. Why does my child behave like this? How well do I understand my children? Am I a good parent? 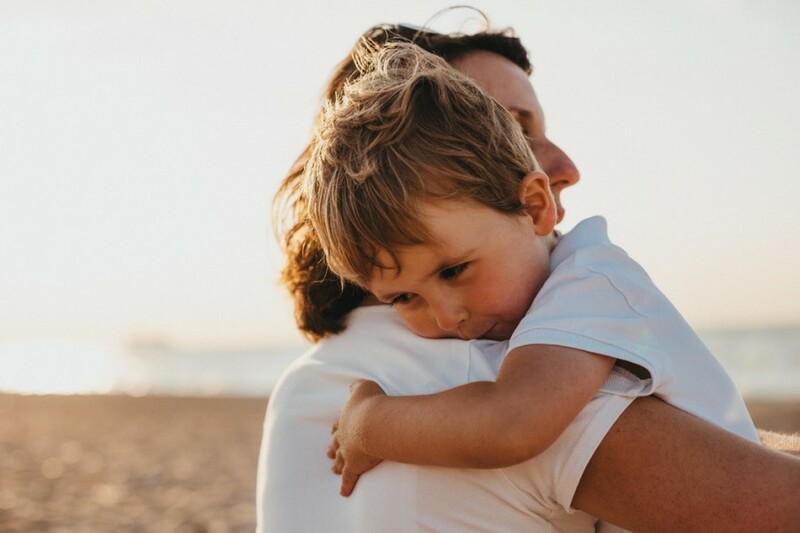 Every parent must have contemplated these questions at least once in a lifetime, and some might even tend to blame themselves for not having enough expertise as a parent. Dubai Shopping Festival, the nation’s largest shopping extravaganza, is the time full of surprises, loads of fun, amazing bargains and lucky chances. It is the right time to shop for the best deals, get unbelievable discounts and offers from your favourite stores, win prizes, enter draws for a chance to be a lucky winner and spend joyous time together with your friends and family. Let us have a look at what Dubai's best shopping and leisure destinations have to offer families and shoppers this DSF 2019.